Summer is almost here and we’ve got your hook up! 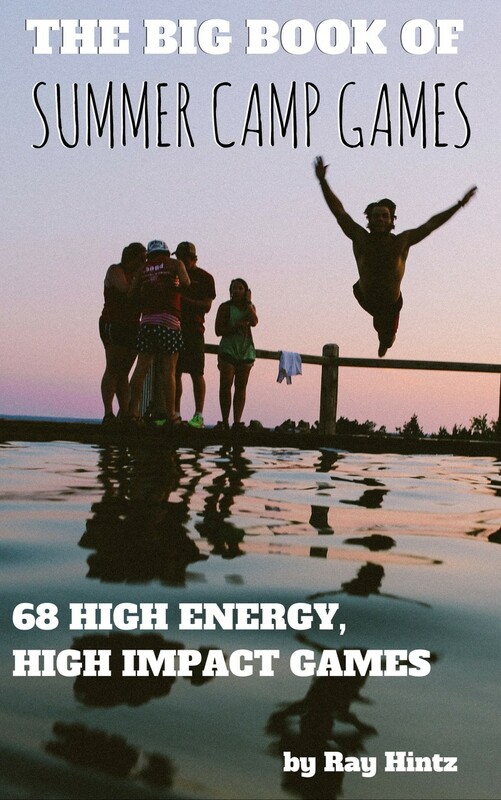 Download The Big Book of Summer Camp Games: 68 High Energy, High Impact Games for absolutely free now through Sunday on Amazon. The book includes games from our site as well as many others that are sure to make your summer camp the best one yet! Get 68 active team games, up front games for all sizes and fun relay games at your fingertips. We guarantee it will take your summer camp experience to the next level! In addition to all the great games, you’ll also find some quick tips to help maximize your summer camp games. Make sure to head over to Amazon to pick up your free eBook and leave a review. We’d love to hear from you! Stay tuned for more great games and tips by subscribing to our blog, liking us on Facebook & following us on Twitter @stumingames!